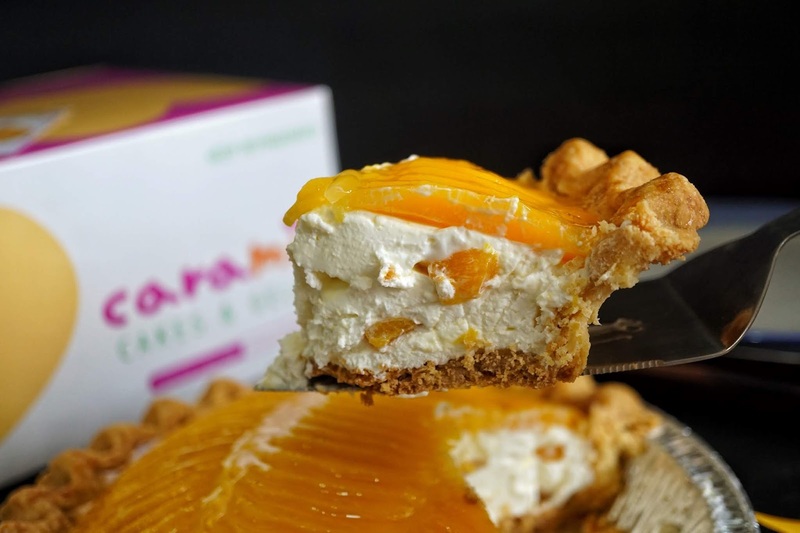 Generously topped with thin slices of sweet mangoes, the thick layer of cream mixed with more mango bits and cradled by thick and crunchy pie crust, each bite will surely tickle you pink! What I love most about this dessert is its perfect level of sweetness. 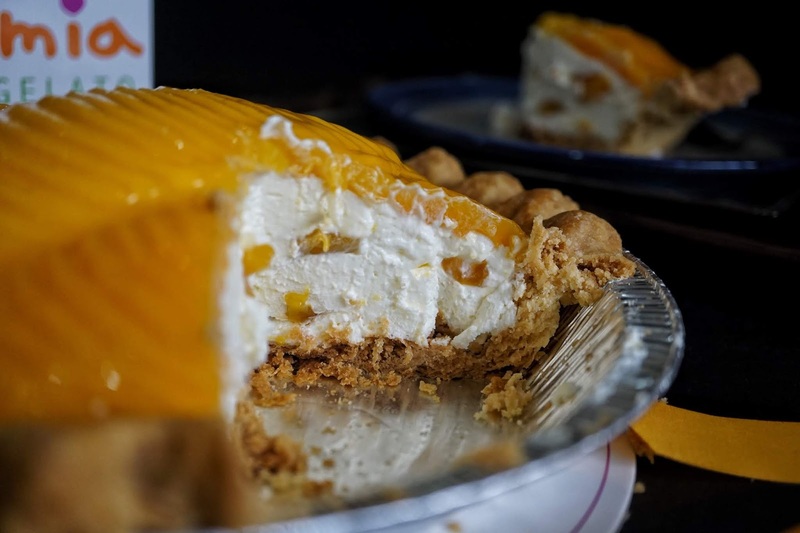 It's not too sweet nor bland giving you that extra push for that second slice. Eat each forkful with crust for that superb contrast of textures! 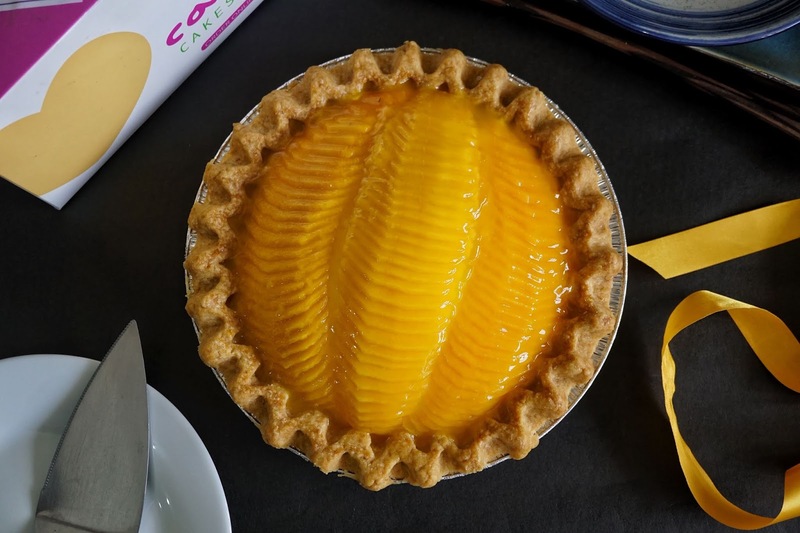 Perfect with milk, tea or coffee, this dessert is a must try this summer. I really hope that Cara Mia adds this in its regular list of cakes. I don't want to be separated from this wonderful cake ever again! Grab yours now by visiting your favorite Cara Mia branch or have yours delivered by calling Cara Mia's cake delivery hotline +63 2 822 1111. 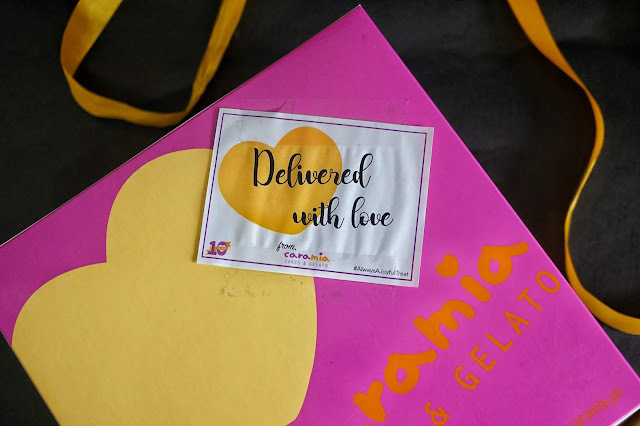 You can also order via www.caramia.ph. Cara Mia has several branches within Metro Manila.